Bollywood Superstar Sanjay Dutt got injured on the sets of his comeback film 'Bhoomi', which is currently been shot in Agra. Sanjay Dutt suffered a rib fracture. 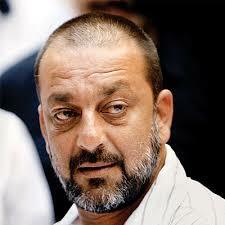 Sanjay Dutt was shooting in an action sequence and suffered a rib fracture. The action sequence, which was being filmed in Chambal, had him being attacked by a group of goons. In the midst of that scene, he felt a stabbing pain in his ribs and popped a painkiller for relief. He continued the shoot, but the pain only grew worse. The doctor confirmed a hairline fracture. He is on medication and has been advised complete rest. However, he is eager to wrap up the shoot by the month-end.